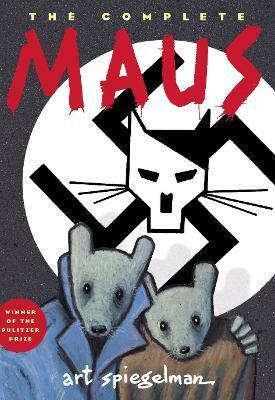 Art Spiegelman is a contributing editor and artist for the New Yorker. His drawings and prints have been exhibited in museums and galleries around the world. He won the Pulitzer Prize for Maus, and a Guggenheim fellowship. It was also nominated for the National Book Critics Award. His other books include: Breakdowns: From Maus to Now, an Anthology of Strips; The Wild Party; Open Me, I'm A Dog; Jack Cole and Plastic Man: Forms Stretched to Their Limits; In the Shadow of No Towers; Breakdowns: Portrait of the Artist as a Young %@ Be a Nose; Jack and the Box and MetaMaus. He lives in New York.